Those growing in the rainforests of New South Wales and Queensland have straight stems up to 20 cm long with 2-4 shining dark green leaves. On the edge of the rainforests in northern New South Wales and southern Queensland in the dense brush forest, the principal hosts are the trunks of “Brush Box” trees where it has stems up to 30 cm long which tend to radiate from a central point. It also has 2-4 dark green leaves. In the open forest areas its hosts are the “Iron Bark” eucalyptus trees, it has shorter (up to 7 cm), stouter (up to) 1 cm), and more crowded stems, sometimes growing into large mats and having 2-4 yellowish green leaves. 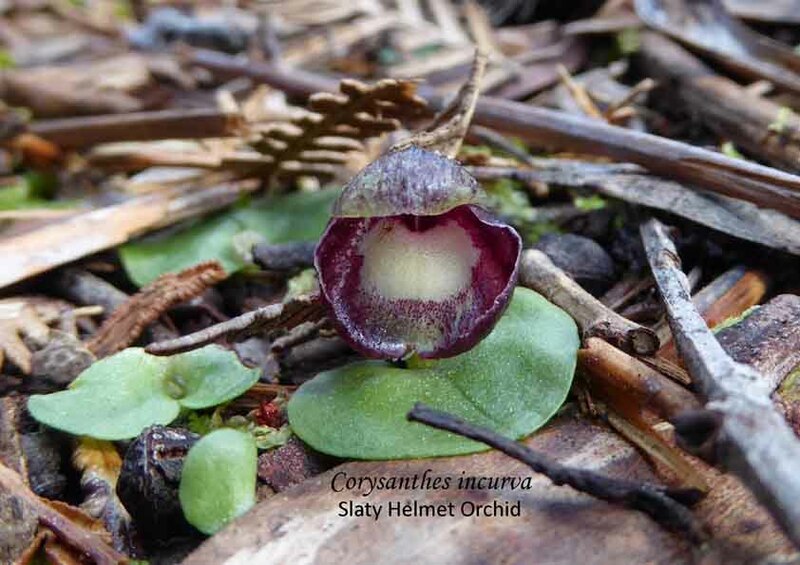 On the Atherton Tablelands at an altitude of around 750 metres and with callitris trees as its favoured host, it has very slender stems of about 0.3 cm with usually only two dark green leaves. The flowering period is August/September. One to three slender racemes (5-10 cm long) occur terminally from between the leaves or at nodes along the stem, each raceme bearing 3-20 cm diameter. The flowers are usually pure white (sometimes pale cream) with purple markings on the labellum, the whole raceme turning deep pink before withering. This is another of our natives which to date does not appear to have attracted much attention from the hybridisers. “Emmy” aemulum x kingianum seems to be the only registered cross. I find D. aemulum is an easily cultivated and highly rewarding plant that flowers freely with masses of feathery flowers. It grows well mounted on hardwood slabs, cork or on a paperbark branch under 50% shadecloth. Mine get about 65% shade in mid-summer and receive an occasional spray of weak foliar fertiliser during the growing period. 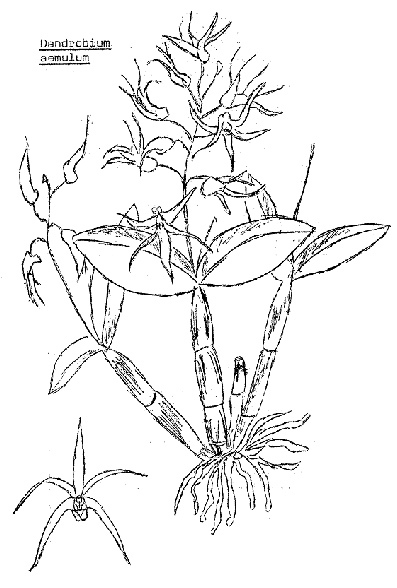 Reference: Dockerill “Australian Indigenous Orchids”. 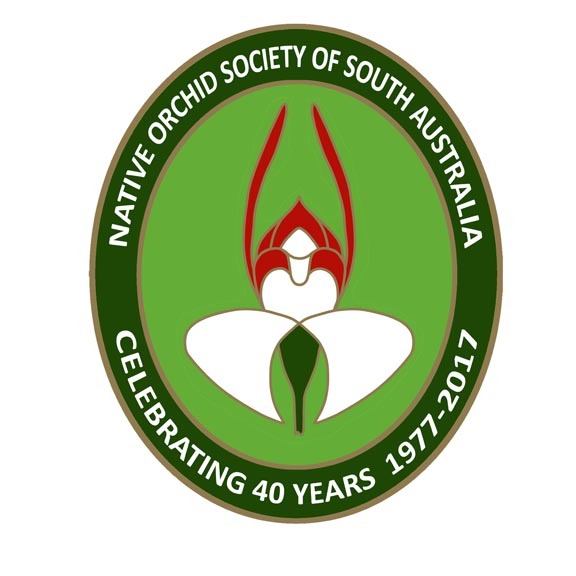 This entry was posted in Growing Epiphytes/Lithophytes and tagged Adelaide, Australian orchids, Dendrobium, Dendrobium aemulum, epiphytes, Growing Ephiphytes, Iron Bark Orchid, orchids, South Australia, Wild Orchid. Bookmark the permalink.